Long term business relationships are of upmost importance to us at Pneu-Hyd. 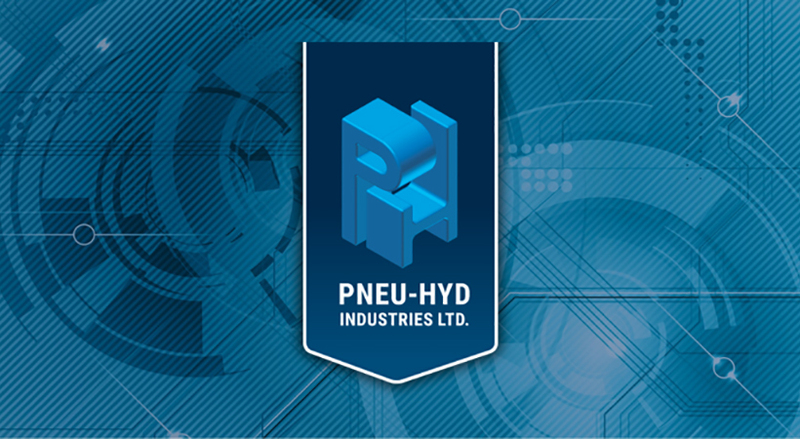 Pneu-Hyd Industries is ISO 9001 Certified for Design and Manufacturing of Hydraulic Cylinders. We have continually made improvements to our manufacturing process over our 40 years. A consistent unbroken supply chain allows us to produce cylinders at a steady pace. In addition to our ISO 9001 designation, we also carry a number of industry recognized certifications.